Carvin David’s life story is nothing short of remarkable. A learner at EduPower, Carvin is one of the most positive people you’ll ever meet. He truly embraces his life motto to make the most of every opportunity and he has dreams so big that he is an inspiration to us all! Do you need a skills development partner that can provide quality training and work experience for people with disabilities? Send our team a message at info@edupowersa.co.za and we’ll give you a call today. 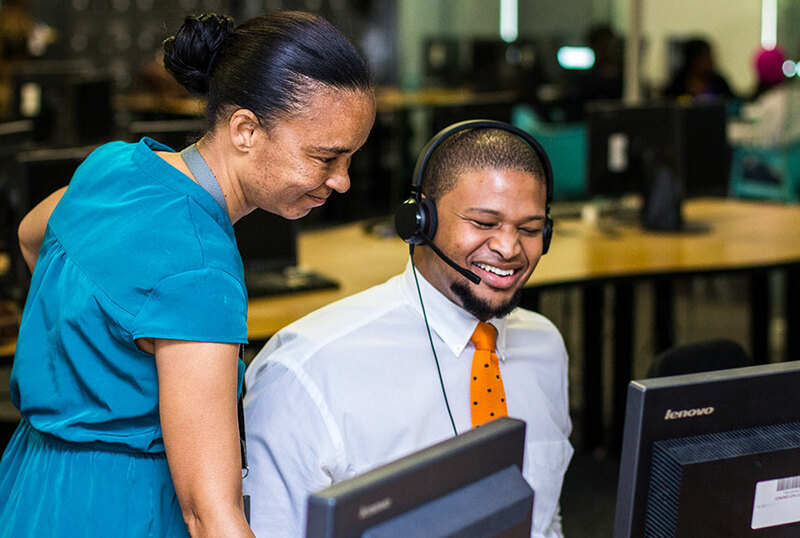 EduPower is an accredited training provider that specialises in delivering quality B-BBEE solutions in Skills and Enterprise Development.